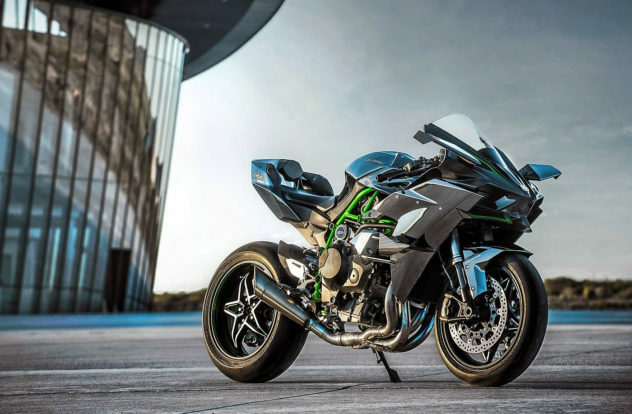 Designed to be the ultimate performance motorcycle, the 300-HP Kawasaki Ninja H2R is the most the most powerful superbike ever produced. Ferrari Motorcycle Helmet by NewMax. 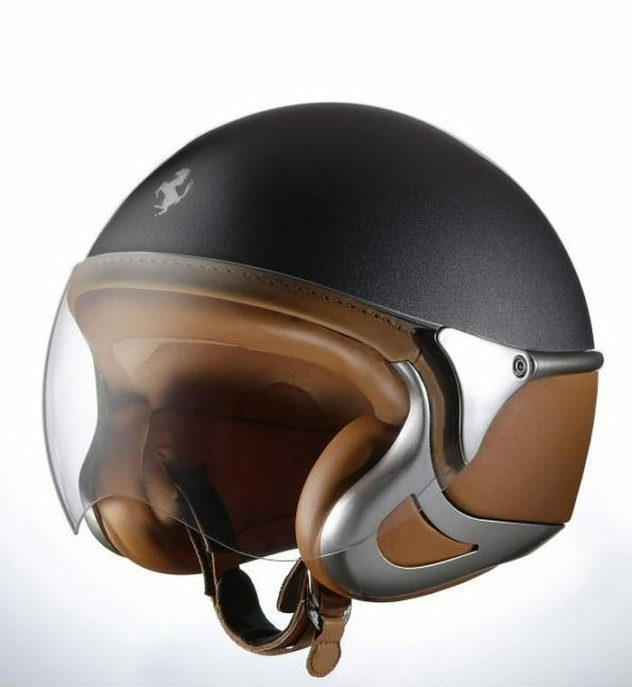 The Ferrari motorcycle helmet made by NewMax under license from Ferrari, brings the styling of the prancing horse to those who prefer two wheels. KTM E-SPEED Electric Scooter Concept. 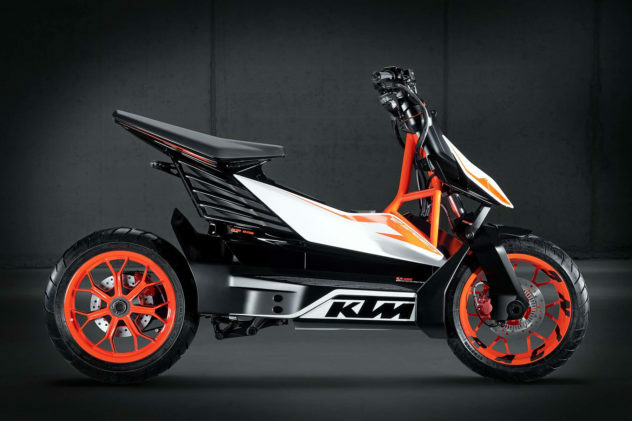 The stunning KTM E-SPEED is all about urban mobility, a state-of-the-art electric scooter concept by Austrian motorcycle manufacturer KTM. Lacoste Lab for Lacoste L!VE Helmet Collection. Lacoste L!VE Helmet Collection, a sleek colorful motorcycle helmet and a specialty ski/snowboarding helmet with unique Lacoste styling. After 2 years of development and R&D and the first Lotus Motorcycle is finally ready to hit the road. 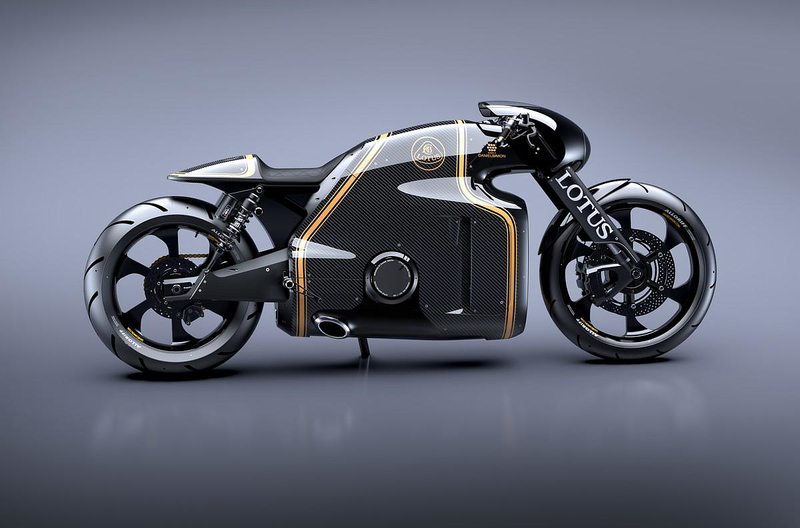 The Lotus C-01 Superbike starts road trials. 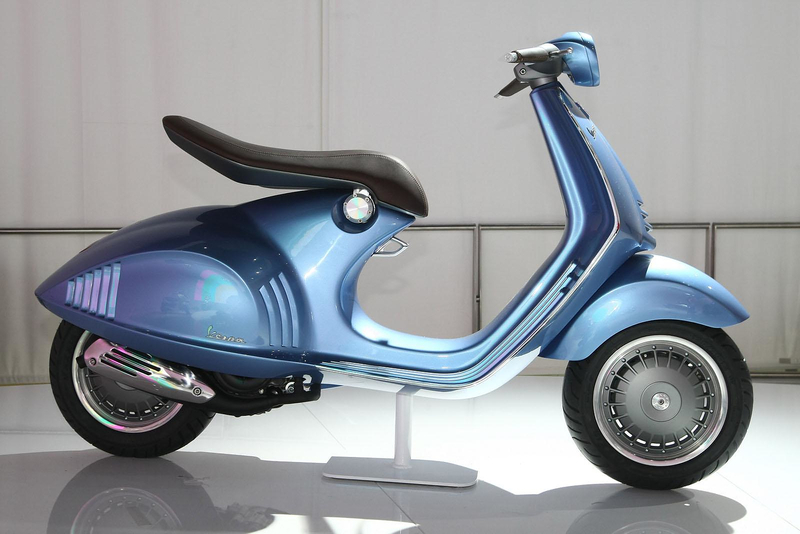 The new Vespa 46 “Quarantasei” by Piaggio, blends modern technology with the vintage Vespa style and heritage, into a stunning new scooter. 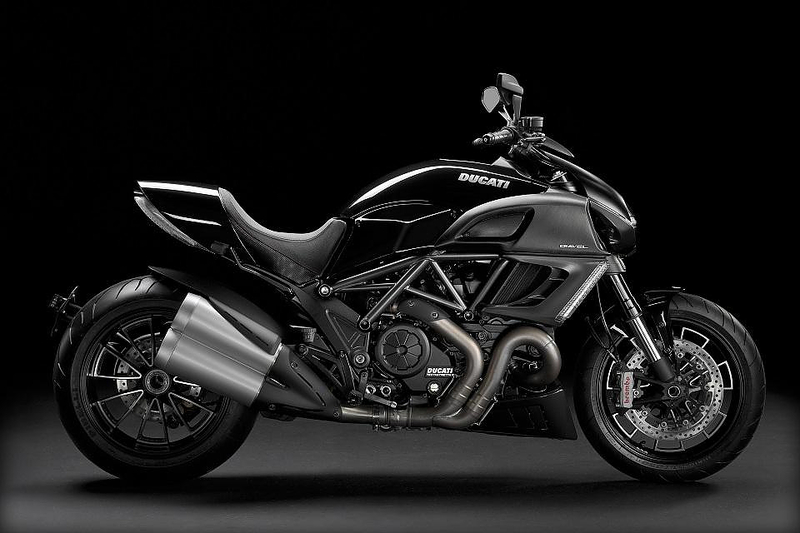 The all-new Ducati Diavel s the new muscle bike by famous Italian manufacturer Ducati featuring powerful sophisticated design and a massive 162hp. 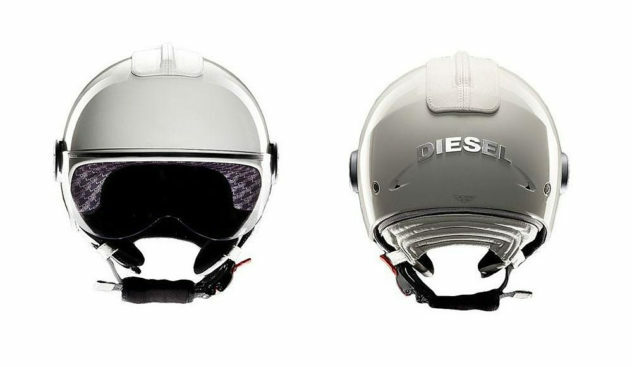 Diesel Mowie open face motorcycle helmet.